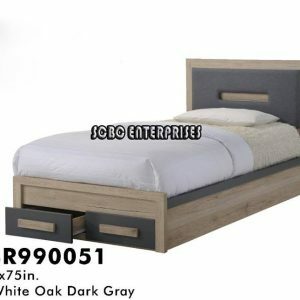 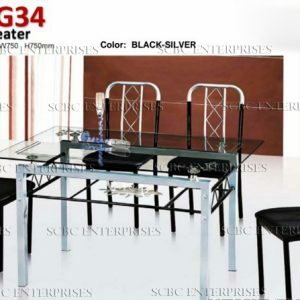 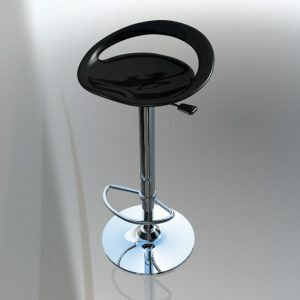 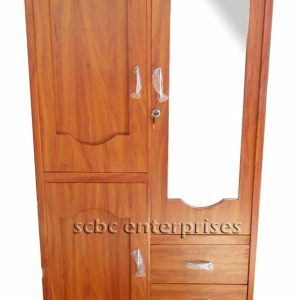 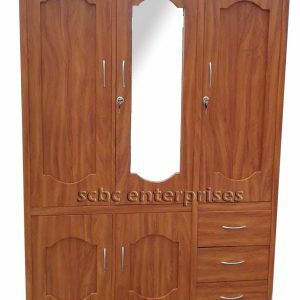 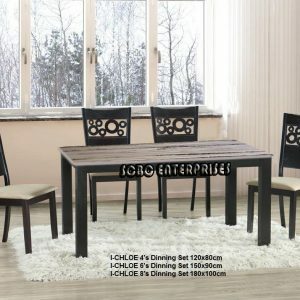 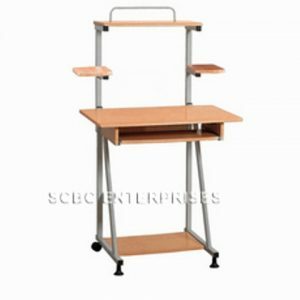 SCBC Enterprises is one of the leading furniture retailers in Taytay and Pasig area. 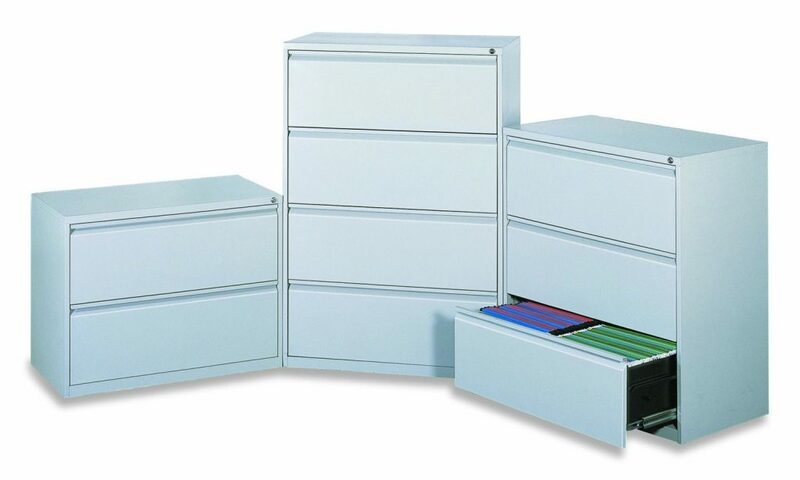 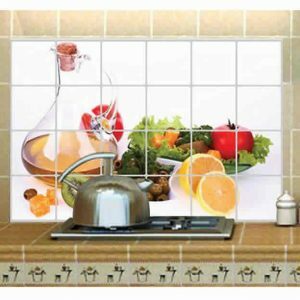 We started in July 1996 and now have four branches and online stores. 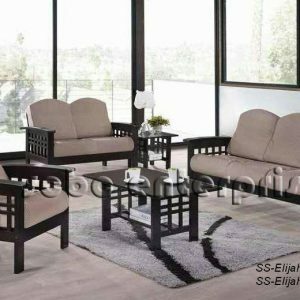 Your living room is one of the most important rooms in your house. 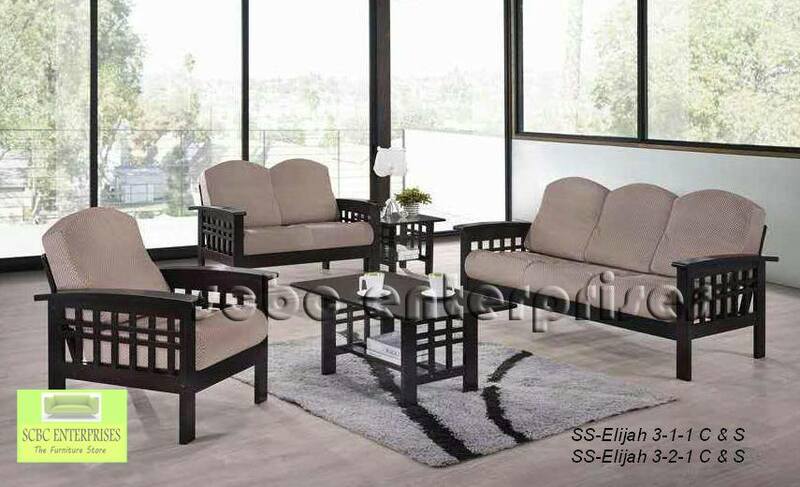 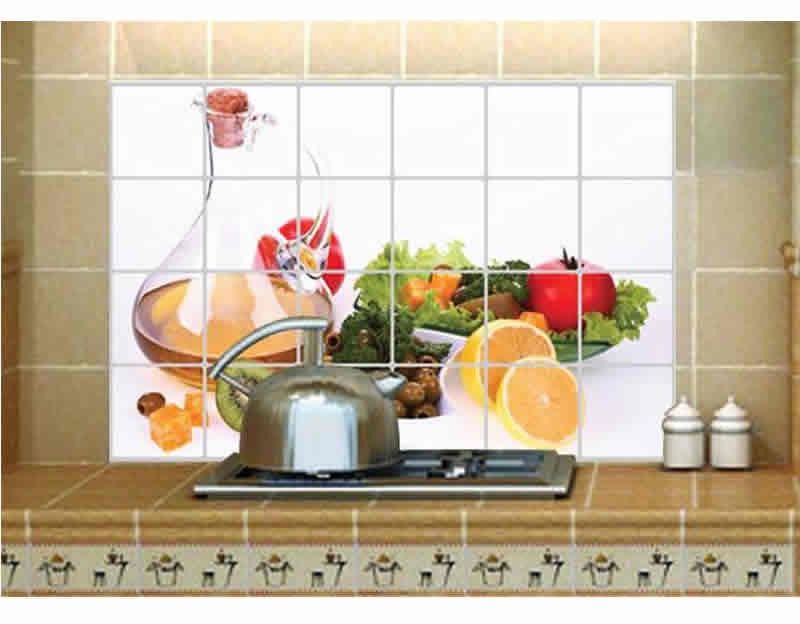 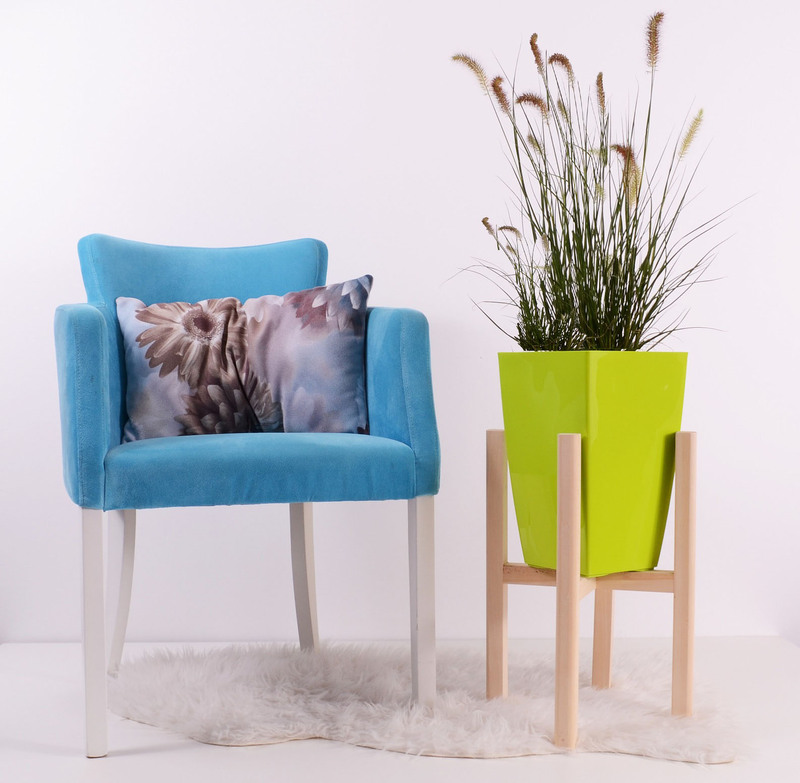 Be it a simple look, or an elegant design, we have everything you need to give your living room your own personality. 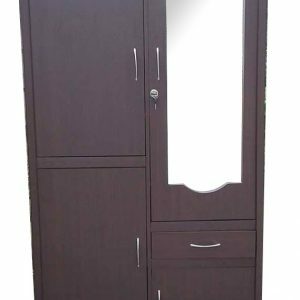 Your bedroom is your personal retreat, the place you go to rest and recharge. 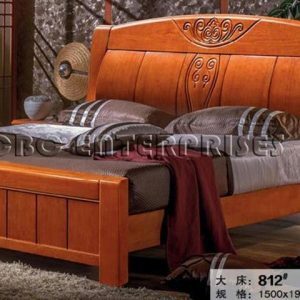 Make your bedroom your own zen. 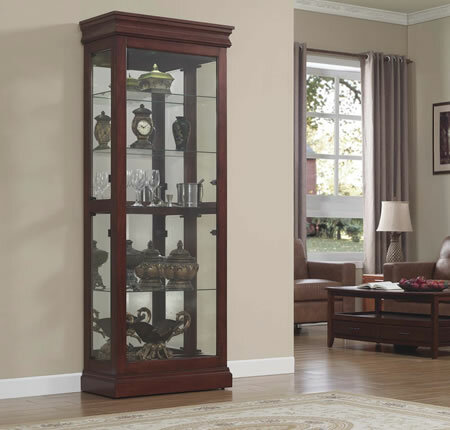 Whether you love classic and traditional or sleek and modern, we always have something for every style. 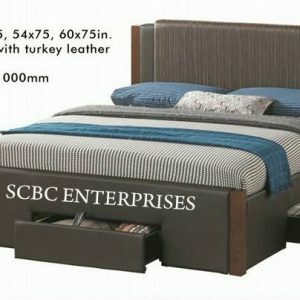 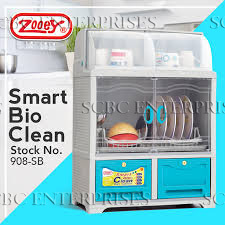 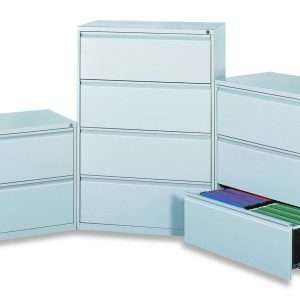 SCBC Enterprises is one of the leading furniture retailers in Taytay and Pasig area. 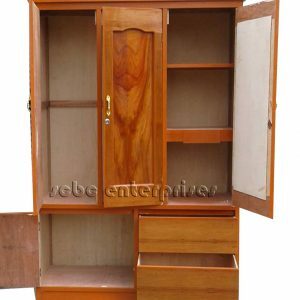 We started in July 1996 and now have five branches and online stores.